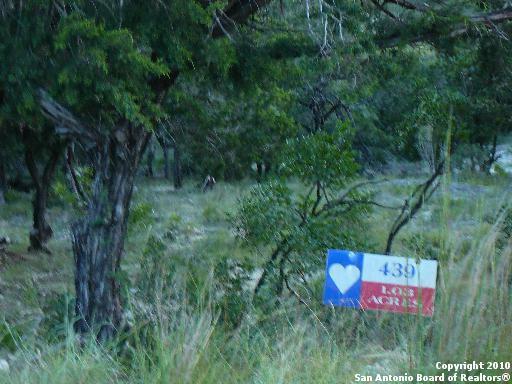 Enjoy Fresh Air & Hill Country Views! Beautiful views & located New a Newly Constructed Home. Envision Your NEW Home In This Similar Setting. 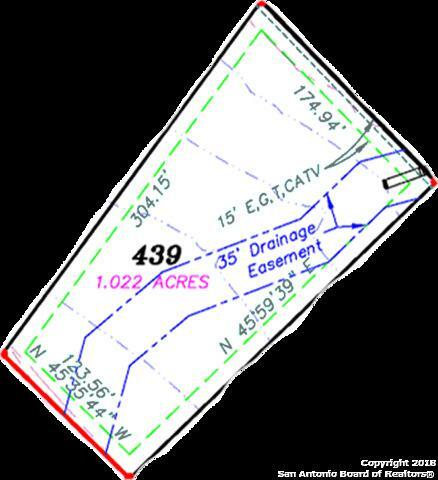 This Lot is Close To The 1/2 mile Granite Walking Trail. 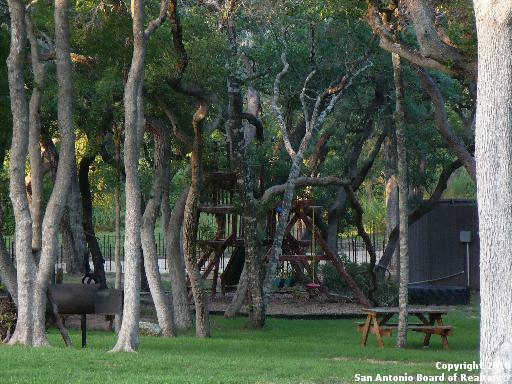 Enjoy the Ducks & Turtles Playing in the Seasonal Creek & The Beautiful 4 Acre Park w/Rainbow Playscape & Pavilion.Onsite Firetruck,24 hr Gym & Pond. You Won't Be Disappointed! Take the short drive out 2day & feel the serenity! 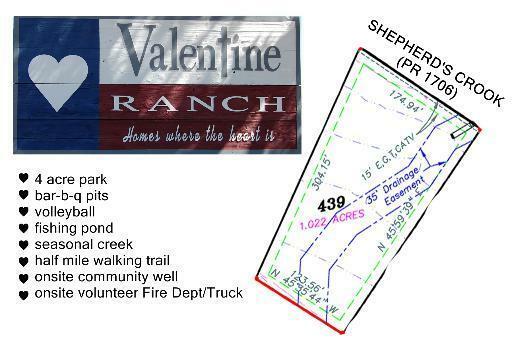 10 Minutes to Medina Lake,17 Minutes to Walmart, 25 minutes to Boerne. W.e.l.c.o.m.e. Utility Supplier Water Aqua Inc. Listing provided courtesy of Laura Collins of Smart Group, Realtors.